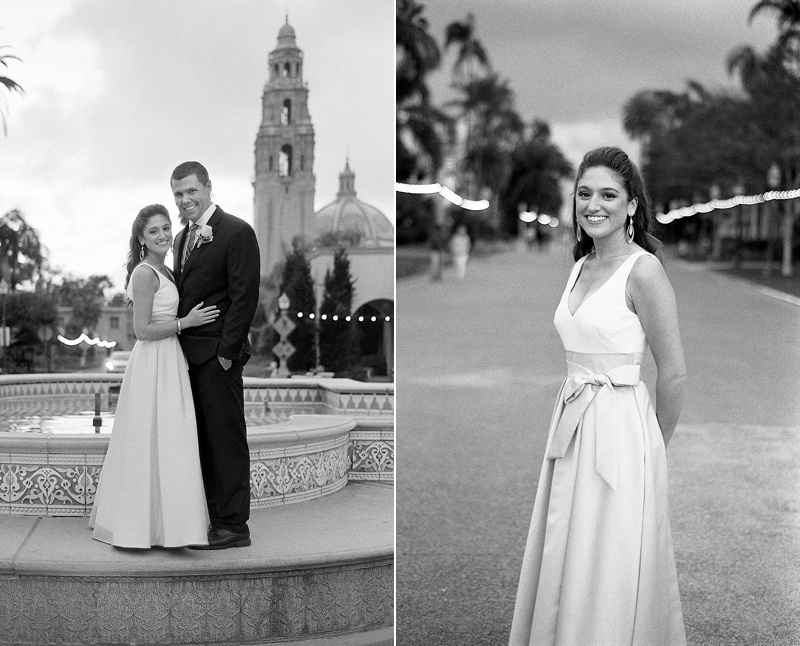 Andy and Mallory wed at the San Diego Courthouse and headed to Balboa Park for portraits together after the ceremony. 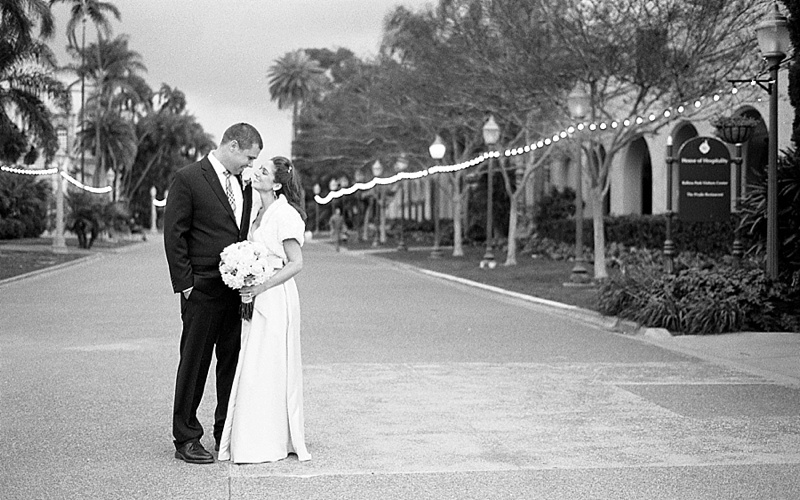 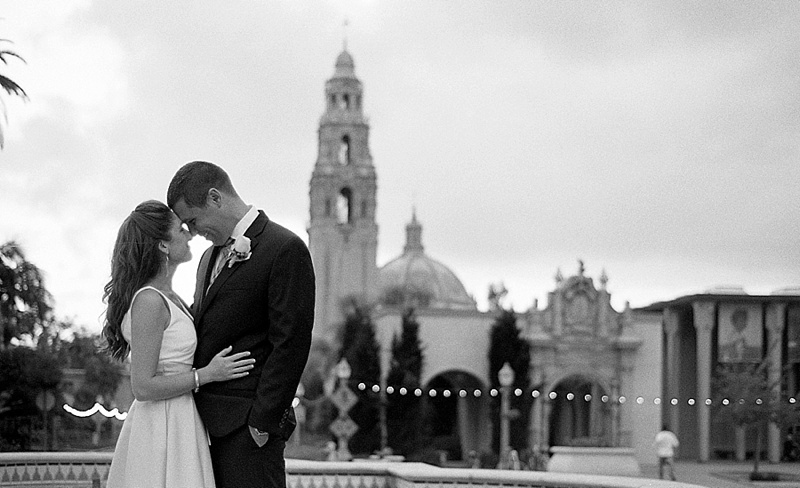 I love photographing couples on black and white film, and these two were no exception! 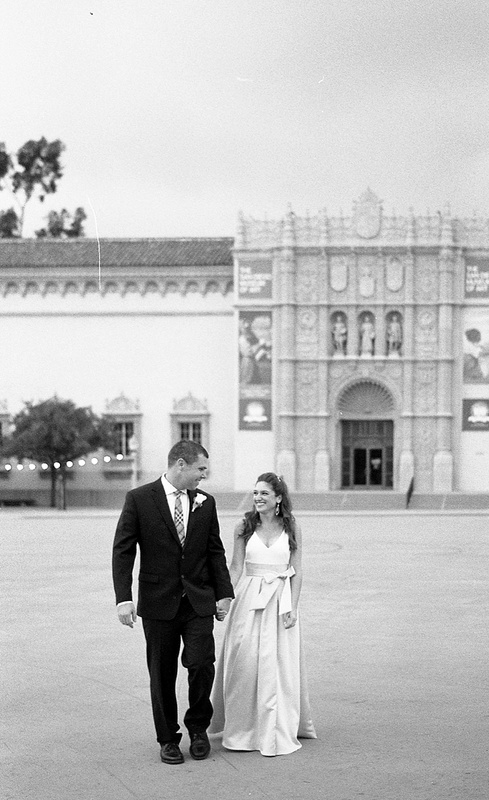 Their smiles were contagious all afternoon, even though the ceremony started super late and we were all afraid that we’d loose the light before we wrapped up! 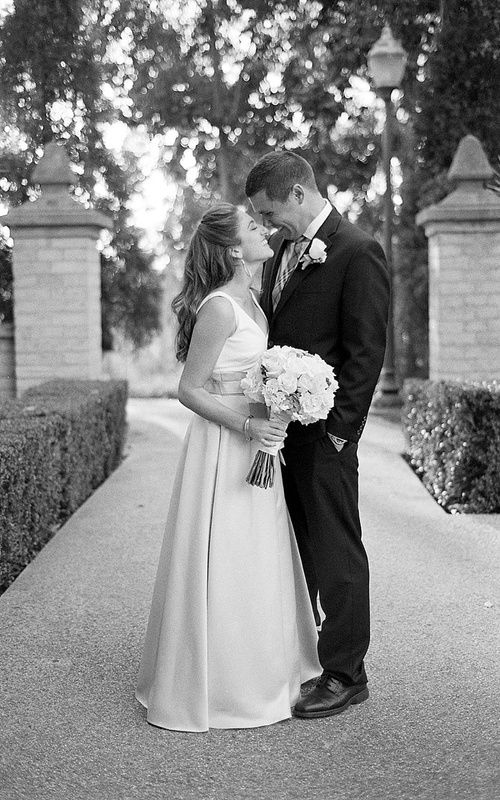 Here are some favorites from their wedding day portraits, which I captured as an associate photographer for The Hearts Haven. 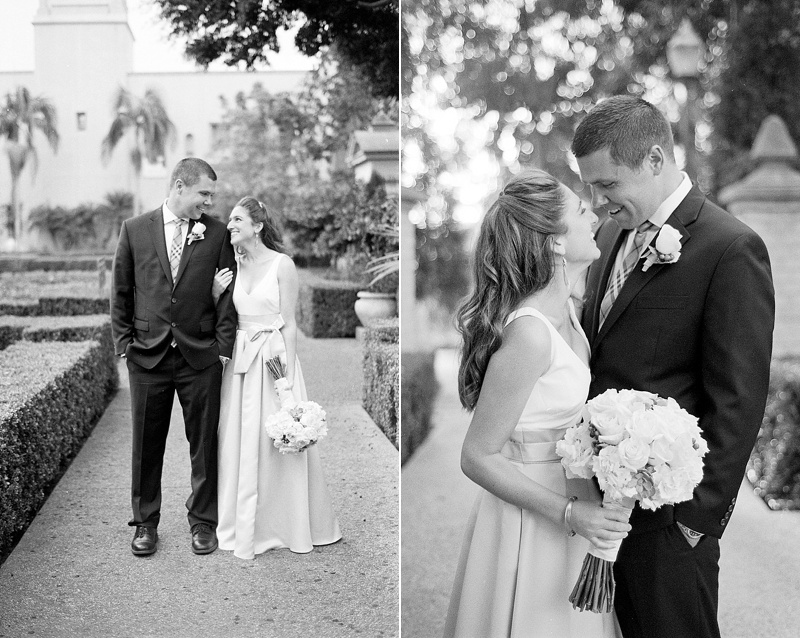 Amazing pictures especially the last ones!